Every kid is unique. So does every premium brand we have at polka dokka. We understand that it’s not easy to find the fashion styles right for your kids. So we opt for variety — variety from premium brands around the world, from award-winning designers, and from quality materials. Many of which are first in Hong Kong and are exclusively available at polka dokka. Take a look at the brand stories to find out more about the philosophy behind each brand. We hope you will like our selections as much as we do. We currently offer collections from 6-month to 10 years, and more brands and sizes will be available later this year. With our online collections, dressing up your kids or getting styling inspirations is as easy as just a few clicks. It’s time to wave goodbye to the traffic and crowds and enjoy shopping, anytime and anywhere! 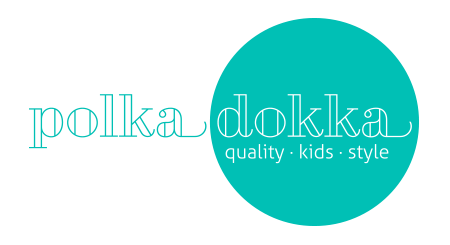 polka dokka is the ultimate place for your little fashionistas.